Bulgaria and Romania are monitored under the so-called Cooperation and Verification Mechanism (CVM), which was set up to assist both countries with judiciary matters after their EU accession. Eight years after their accession, the CVM is still ongoing (see background). This mechanism is unique, and was not used in the case of Croatia, which joined the EU in 2013, six and a half years after Bulgaria and Romania. Until now, the executive has been extremely reluctant to speak of the possible decoupling of Bulgaria and Romania under the CVM. Cioloş said he expected that the solution would be found much earlier that in the last year of the mandate of this Commission. He added that the termination of CVM would not mean that Romania would abandon the fight against corruption. The Romanian prime minister also said the issue of his country’s accession to the EU’s borderless Schengen space had been discussed and that he hoped for “decisions this year, leading in the right direction”. Bulgaria and Romania have met all the criteria for Schengen accession for several years now, but have been unable to join, because the decision is taken by consensus and various countries, including the Netherlands and Germany, have had objections. But tables have turned since Romania elected Klaus Iohannis, an ethnic German, as president, and Dacian Cioloş as prime minister. Cioloş is a former EU Commissioner. He is viewed as being influenced by France, and many called him “the second French Commissioner” in the Barroso team. Juncker and Cioloş also discussed the situation in Moldova, Romania’s neighbour in which the majority of the population speaks Romanian. Juncker praised Romania’s expertise in this country, which has an associate status with the EU. Moldova’s new Prime Minister, Pavel Filip, recently said yesterday that his government faces a “last chance” to regain public trust as the country a battles deep political crisis. Moldova’s new Prime Minister, Pavel Filip, said yesterday (26 January) that his government faces a “last chance” to regain public trust as the country a battles deep political crisis, calling for calm from protesters demanding his resignation. Moldova’s political situation has been in fact one of the agenda items of the Foreign Affairs Council, which took place on the same day. 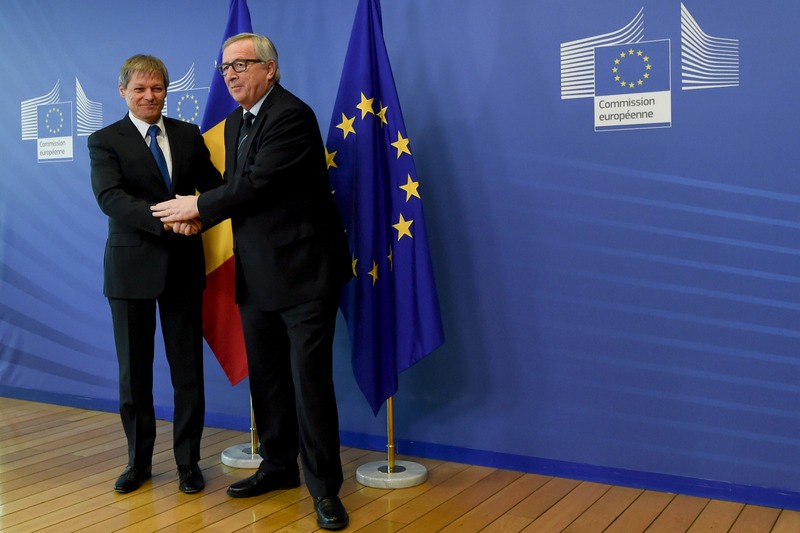 Cioloş said he had explained to Juncker the assistance Romania was prepared to offer to Moldova and that he received assurances that the Commission would contribute as well, depending on how the Government of Moldova would prove its dedication to reforms. Cioloş further discussed Moldova with Neighbourhood Commissioner Johannes Hahn. 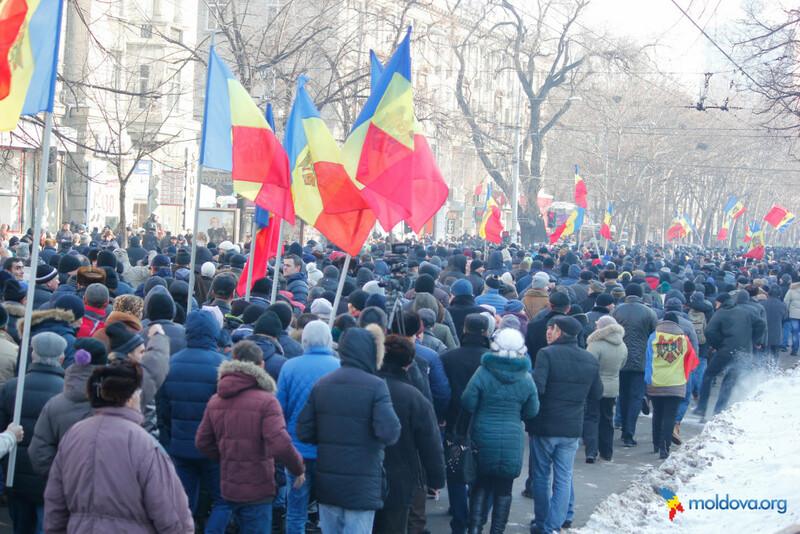 The President of Moldova Nicolae Timofti will visit Romania on Wednesday (17 February). A Cooperation and Verification Mechanism was set up to assist both countries with judiciary matters after their EU accession. Seven years after their accession, the CVM is still ongoing and will continue under the new Commission. The Commission reports under the Cooperation and Verification Mechanism every year, on progress with judicial reform, the fight against corruption and, concerning Bulgaria, the fight against organised crime. The two last report on Romania were largely seen as positive.